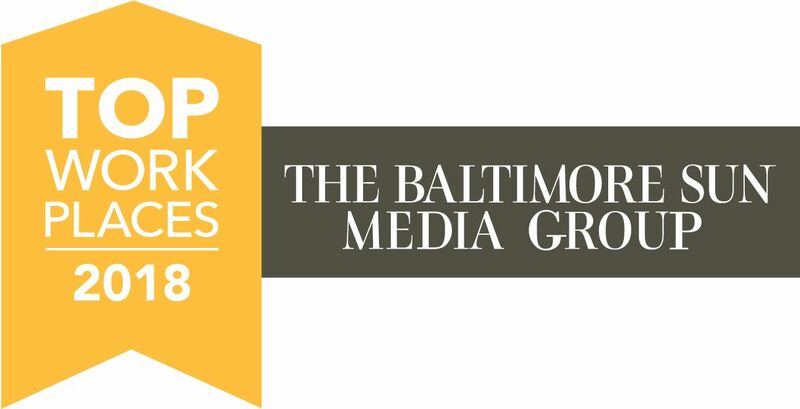 ESi Nominated Top Workplace 2018 – Engineering Solutions, Inc.
Engineering Solutions, Inc. has been named a Top Workplace in the Baltimore Metro Area! The list was announced in the December 2nd special section of The Baltimore Sun over the weekend. ESI is honored to receive this award for 2018. The award is based solely on the feedback our employees offered through an employee survey administered a few months prior. More than 80 employees participated, and we are so thankful for their input! Being named Top Workplace is an honor in which only 125 companies made this year’s list and we are pleased to be in the company of many of our excellent industry partners. ESI is especially honored because the judges were our employees! What a great way to end 2018.